From seniors down to teens, everyone increasingly depends on digital technologies. Surveys reveal a startling side-effect: the brain's left side gets a workout while the right stays underdeveloped. The result? Loss in memory and cognitive function (thinking skills). See how people forget more, why statistics are worsening & what to do. SEOUL, Korea (Korea Bizwire) – A reported surge in "digital dementia" has attracted many smartphone users' interest. 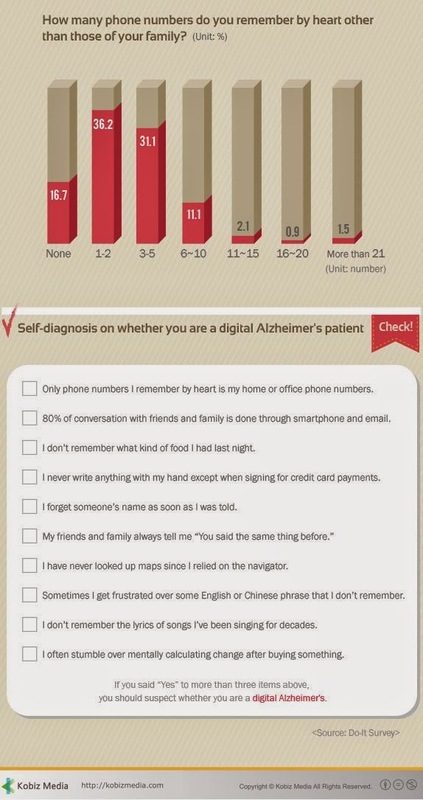 The symptoms of "Digital Dementia", such as an increased failing to remember everyday details like phone numbers, seem to be growing in epidemic proportions. South Korea, home of the wildly popular Samsung smartphone line, is one of the most digitally connected countries in the world. According to a South Korean survey, a surprising one third of respondents said they could not remember the phone numbers of their immediate family members or close friends. 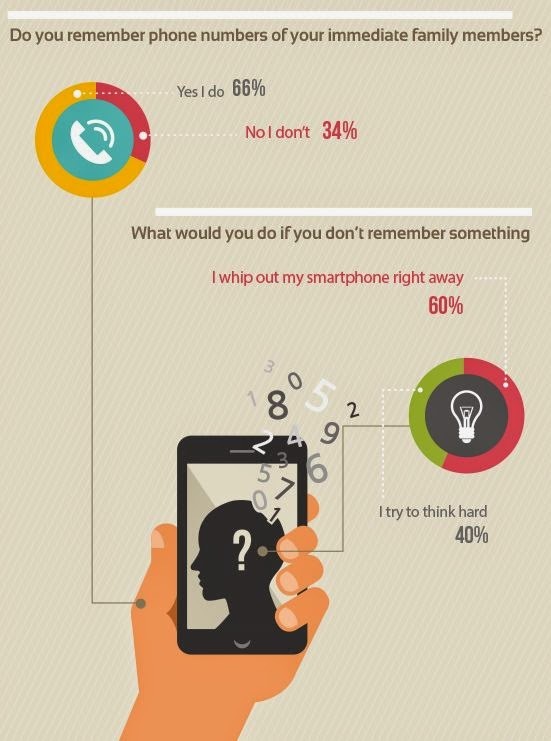 Digital dementia is increasingly common. Researchers are asking, is their an association between the increase in digital dementia and the increase in other symptoms like insomnia or migraines among Koreans? Dr Manfred Spitzer, a German neuroscientist who published a book on Digital Dementia titled, "Digitale Demenz" (Spanish version: Demencia Digital) in 2012, argues the Internet makes you dumb, warning parents and teachers of the dangers of allowing children to spend too much time on laptops and mobile phones. So, is there a cure for this problem? 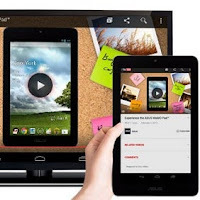 Experts advise to "go slim on your digital lifestyle." Use your smartphone or other digital gadgets less and less if possible and try to use your "real brain" more and more. For example, it would be better for your mental health to write a diary, read a newspaper or mentally perform your day-to-day math calculations.